This post is sponsored by Turbo. 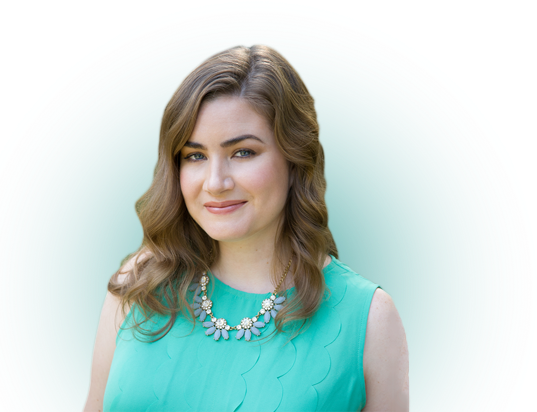 Last week I shared my #RealMoneyTalk shameful money secret with you (click here if you missed it). Part of resetting my financial life this year has including meticulously tracking every penny I’m spending. Seriously. I have a little notebook that I’m using to write down each purchase and then I do a daily total and a weekly total. It makes it easy for me to go back and see what I’ve spent money on and curbs my ability to overspend without paying attention. It’s a cumbersome process, but currently a helpful one that’s positioning me to get ready for the next big life transition I’m facing: marriage. In less than nine months I will legally be tied to another person’s financial situation. I mean, obviously we love each other and we’re excited to combine lives and all that romantic fodder. But this being a personal finance site, let’s consider the financial implications of marriage. As previously mentioned on Broke Millennial, Peach (my fiancé) is bringing student loan debt into our marriage. It’s a topic that’s been discussed ad nauseam in our home. To give you the highlight reel, Peach at first resisted the idea of me helping him pay off his debt after marriage because he felt it was his responsibility. I appreciate the sentiment, but pointed out that his debt would become my debt, since we agreed to merge our finances. 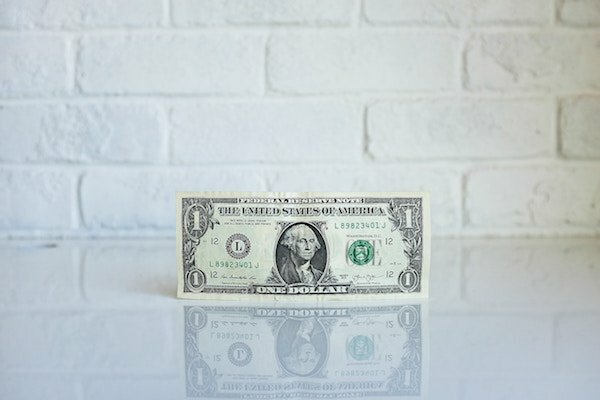 By attacking his debt together, we could pay it off faster, instead of just having him chip away at the burden month by month, ultimately helping us improve our debt-to-income ratio as a couple. Debt-to-Income ratio, or more commonly referred to as DTI, is the redheaded stepchild of the flashy financial numbers. We give credit scores a lot of air time but rarely do we consider the other big factor that can affect how lenders may view you: how much debt you have relative to your income. Lenders care about DTI because it gives a better sense as to whether or not you’re living beyond your means and how much debt you really can afford to take on. You could be up to your ears in debt and still have a killer credit score because you have a long history with no negative marks or missed bill payments. Credit scores don’t always show the full picture. Your DTI is 33.42%, which is pretty good. The ideal DTI is below 36% to be attractive to lenders. Just consider DTI the inverse of your credit score. The lower the better with DTI, while it’s the higher the better with your credit score. Luckily, you don’t have to do the calculation yourself. Turbo will actually do it for you. Why wouldn’t you want a holistic look at your financial picture at the, quite literal, touch of a button? Enter: Turbo. Turbo (yup, from the folks who bring you Mint and TurboTax) is a free tool to help you see where you truly stand financially. Turbo uses a three-pronged approach of gathering the three key numbers that matter to your financial health: your verified, IRS-filed income, your credit score, and debt-to-income ratio in order to create your financial health profile. With this information, Turbo is able to tell you if you’re in good financial standing, and give you customized financial advice for your particular situation. 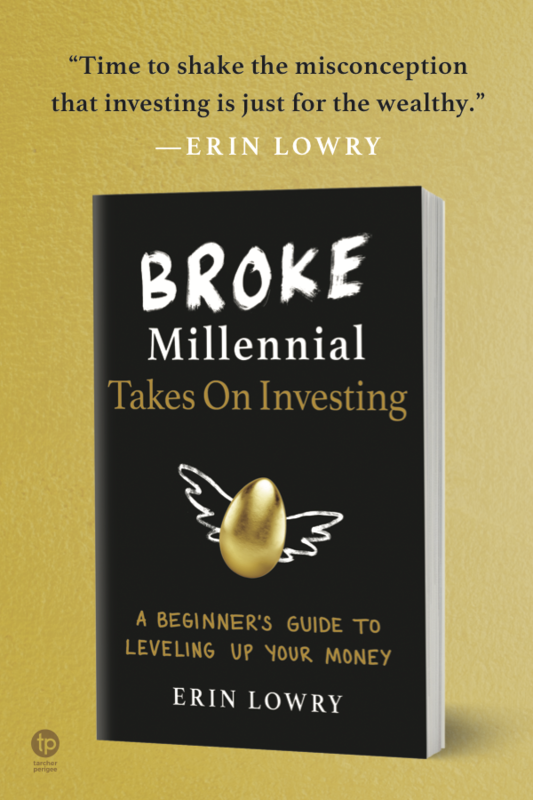 This approach gives you a comprehensive view of your financial life – empowering you to feel confident in your financial choices and better unlock the resources at your disposal. CHANCE TO WIN $5,000 CASH! If one of your goals in 2018 is to jump start your savings, then listen up! Turbo is sponsoring a sweepstakes with a chance to win $5,000! What you need to do: Share your #RealMoneyTalk stories– let’s show the world there’s nothing to be ashamed of when talking money! I’d love to hear your stories in the comments, but you also need to get social. Share your story on Twitter and Instagram. 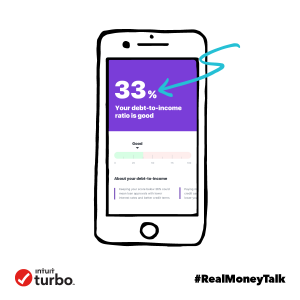 In order to be eligible, you need to tag @IntuitTurbo and using the hashtags #RealMoneyTalk and #sweepstakes. Weekly winners will be drawn between now (January 18) and February 11, 2018 – so get to sharing! Find more details here or below! To Enter: During the Promotion Period, there are two (2) ways to enter: via Twitter and/or Instagram. Tweet a comment or photo in response to the Turbo Real Money Talk question/statement. Comment or photo must depict Entrants feeling and/or experiences with money. Tweet must be sent from one Twitter account only. Multiple accounts may not be used and anyone found to use multiple accounts to enter will be ineligible. Post a photo in response to the Turbo Real Money Talk question/statement. Photo must depict Entrants feeling and/or experiences with money. Thanks for sharing this! I shared my story. Hope others will share their stories to help others do the same. Money should not be taboo. That’s pretty cool. Although I’m pretty confident in my financial life right now, I still want to test this out! Thanks for sharing! I think one of the great takeaways from this post is that both people in the relationship are on the same page financially. It is not easy to speak to a significant other about money, especially when we all come from different financial upbringings. It’s a wonderful plan to attack the student debt together, it will be eliminated faster and save you both so much on interest. It is really important to know perfectly calculate the Debt-to-Income Ratio because its explain our profit and main income. It is very useful article, thanks for sharing it.